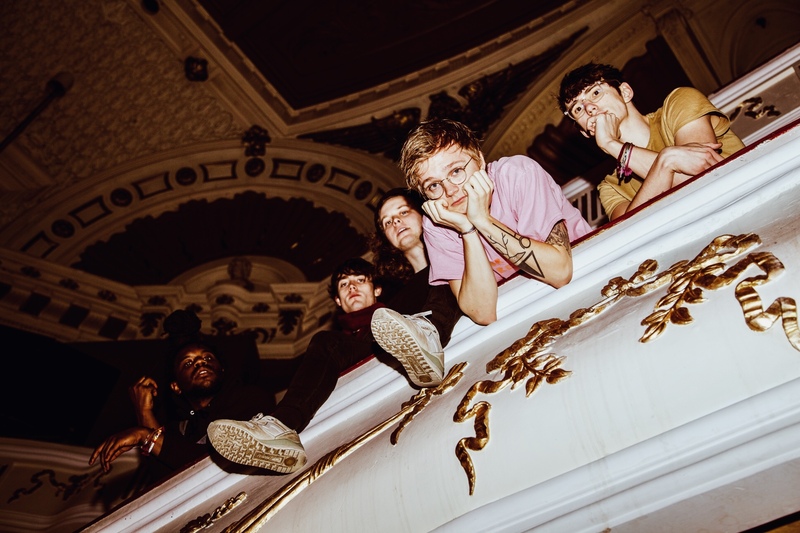 When Hippo Campus pick up the phone to Clash the band are somewhere in Belgium, their tour van racing from show to show. 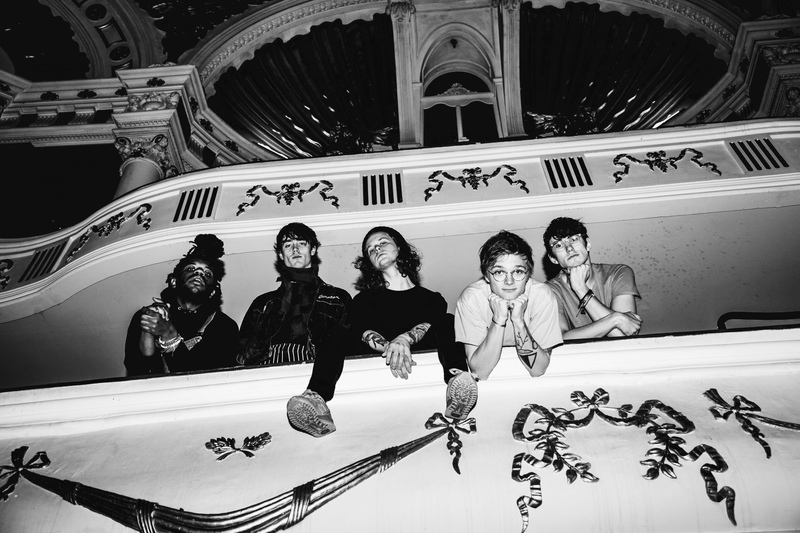 It’s a helter skelter existence, but the Minnesota four-piece wouldn’t have it any other way – building a fan-base gig by electrifying gig, their second album ‘Bambi’ landed at the end of last year, and it surpassed even their wildest expectations. 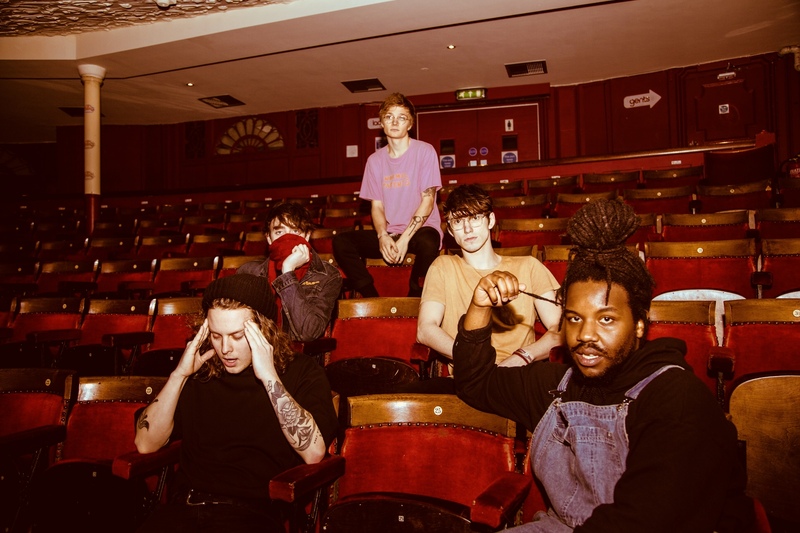 That innate connection between band and fans has been there right from the start – Clash caught Hippo Campus at London’s Dingwalls venue some time back, and despite it being one of their first shows in the capital the sweat-drenched atmosphere was remarkable. New album ‘Bambi’ emerged at the end of last year, a terrific return that saw the four-piece step beyond the confines of their debut. Garnering their own equipment, each musician was able to pursue their own ideas, before returning to the fold – a neat balance between individual passions and the requirements of the group. 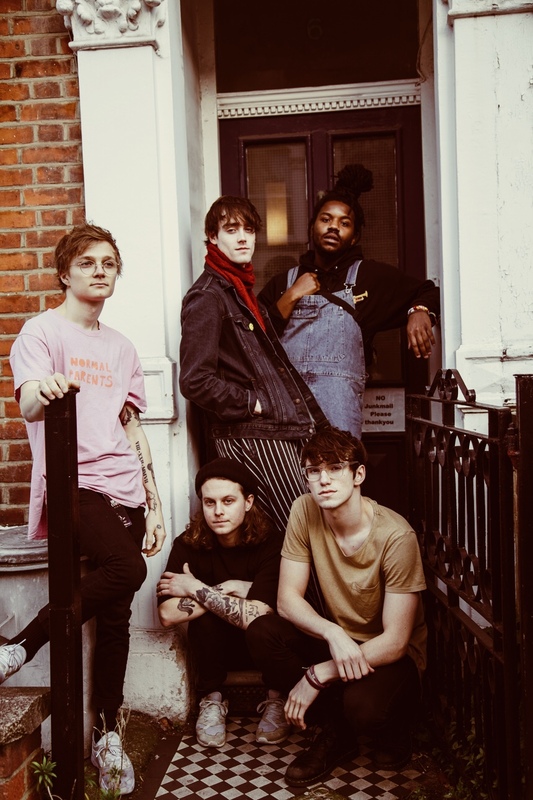 Throwing themselves into the touring schedule, Hippo Campus’ unrelenting work ethic has literally taken them around the world. Developing their own routines within this, the band recently bought an array of Nintendo Switch consoles, while their reading lists have gone through the roof: Zach for example has just devoured fantasy novel Name Of The Wind, while Nathan has finished Norwegian Wood by Murakami. When on tour in the States the band expand their merch table, throwing their weight behind progressive causes and selling limited edition tees to raise money for charity. It’s something they feel compelled to do, using whatever platform they have to help prompt new conversations. 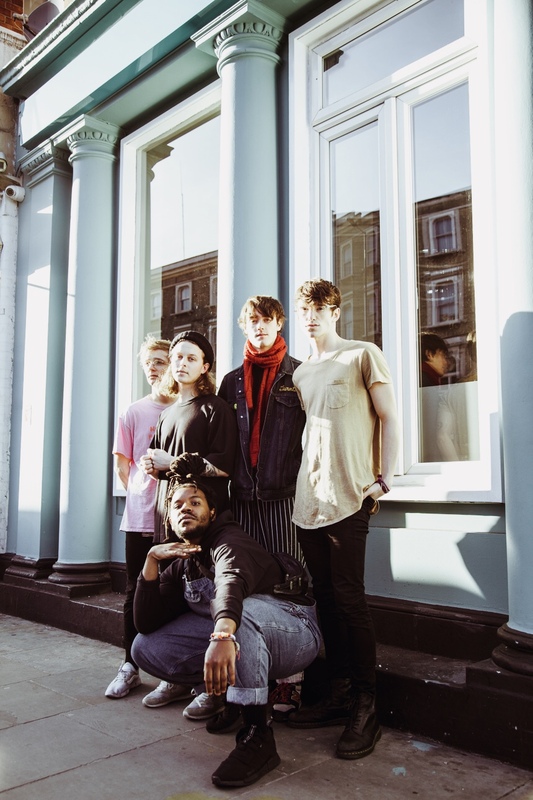 Racing across the flat Belgian countryside, Hippo Campus seem ready to meet any challenge in their path.